Renewable energy and farming, a winning combination. Discover the Great Advantages of Kitepower	How does a Kitepower system work? An increasing number of farmers and ranchers are now adding to their incomes by harvesting the wind that blows across their land to make electricity. As new options are becoming available, airborne wind energy is definitely standing out there. Renewable energy can be used on the farm to replace other fuels or sold as a “cash crop”. Wind energy alone could provide plenty of new jobs and a remarkable profit in new income for farmers and rural landowners by 2020, according to energy departments all across the globe. Farms have long used wind power to pump water and generate electricity. Farmers are in a unique position to benefit from the growth in the wind industry. To tap this market, farmers can lease land to wind developers, use the wind to generate power for their farms, or become wind power producers themselves. Recently, wind developers have installed large wind turbines on farms to provide power to electric companies and consumers. 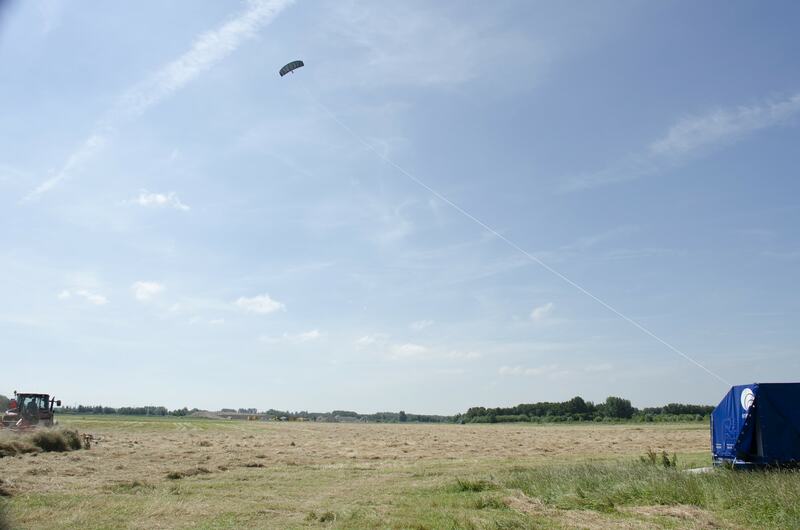 Moreover, whereas a wind turbine averagely uses half an acre, kitepower would cover approximately 6 x 2,5 m of ground allowing farmers to further optimise their arable areas. This winning combination is enlightening many farmers worldwide and many of them are now starting to form wind power cooperatives. 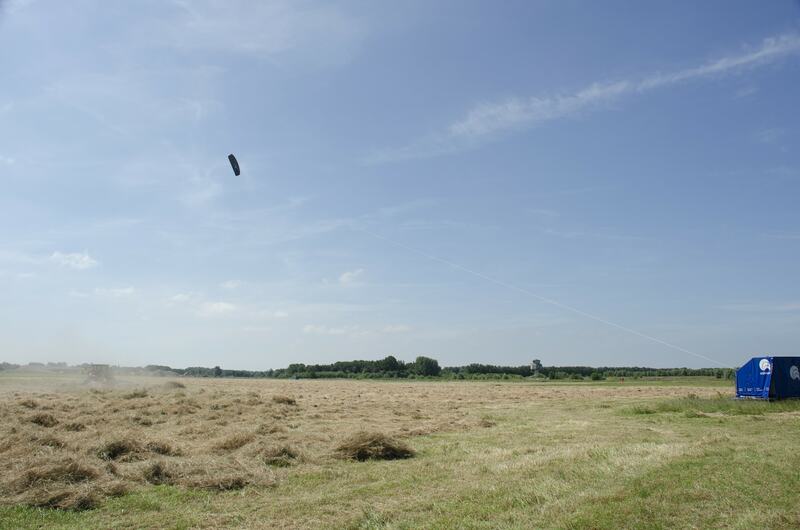 RECAP: What benefit does Kitepower bring to your farm? With Kitepower farmers can generate their own clean power, avoiding visual and acoustic pollution, and ultimately becoming less dependent on the grid. Between federal investment programmes, tax credit programs, feed-in tariffs and the ability to claim depreciation on wind energy systems, an investment in wind power translates to real value.